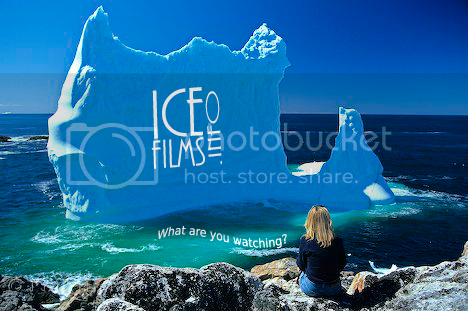 Hi guys, does anybody have a good icefilms logo picture with a transparent background? I need it to use as a logo for SpeedDial. I see a lot of pictures have this below logo on top of other random things, so if anybody has the raw image with just the writing and that logo it would be great =) thank you! this is all i got ... i don't think there was ever a .psd around ... it's a .png ... if i'm right, then this is the actual source file ... there never was a larger one as far as i know of .. ut i'll ask .. If any of you artist want to help assist in making some more fan art, i have several pictures and ideas to create, but lack the artistic ability. Either respond here or PM me and ill send you a link to some interesting pics that could be photoshop'd into fan art. "It ain't stealing, it's sharing"